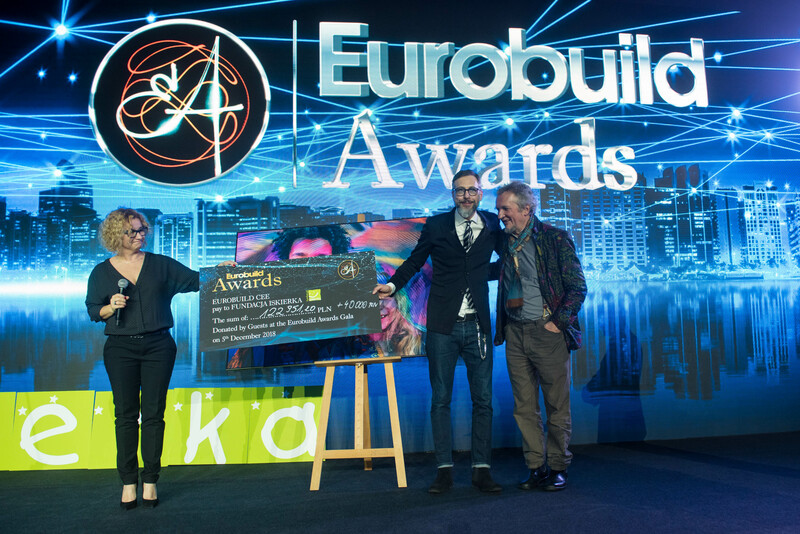 Eurobuild Awards – registration is now underway! The registration process has just begun for this year’s Eurobuild Awards – the biggest and most important event for the commercial real estate sector in the CEE region. Make sure you are nominated for the chance to be honoured with the title of best company or best project of 2018 among the 22 categories of the Jury Awards. The list of categories, participation criteria and registration instructions are available on the www.eurobuildawards.com website in the Jury Awards section. 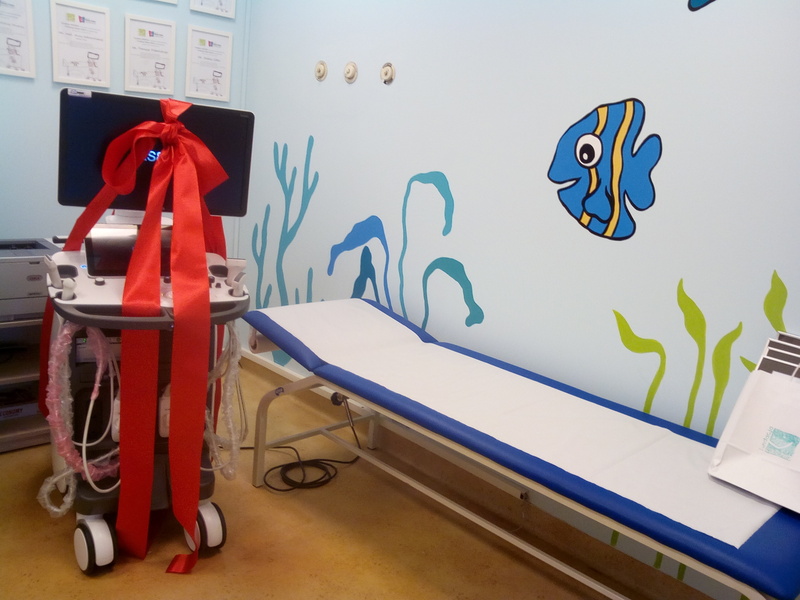 Each year, a large group of international specialists evaluates the standard of each nomination in detail. 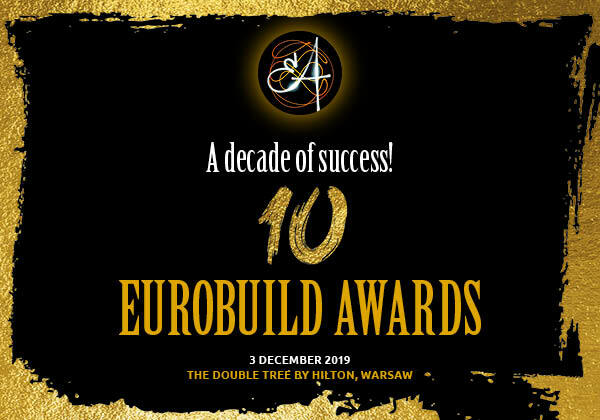 The winners will receive their awards during the Eurobuild Awards Gala on December 5th, 2018, at the DoubleTree by Hilton Hotel in Warsaw. You are also invited to attend this event! The registration deadline is October 30th, 2018.